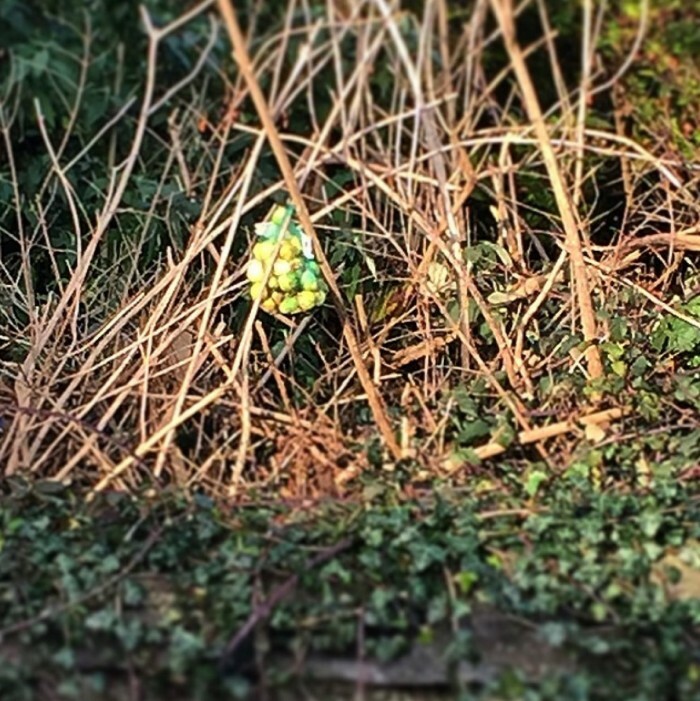 6 amazing facts you (probably) didn’t know about the humble Brussels Sprout! 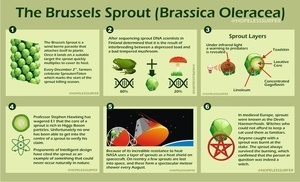 Posted in Misc and tagged Brussels sprouts at 12:33 pm on December 13, 2017 by Bodger. I must stand in defence of the sprout. It’s cause they’re cooked wrong. I even like them overcooked. YUM YUM. Why do sprouts get such bad press? Stir-fryed with bacon lardons and a bit of garlic, yum. I even eat ’em raw as I’m preparing them. I’d love a plate of them as you describe them right now. Oh the old mustard/crème fraiche duo is a go to for so many things; super for cocktail sausages too. And yes, shredded sprouts are delish; great in a crunchy salad with raw beetroot and/or fennel. Now I’m coming over as a brassica obsessive. My first comment didn’t appear so I re-posted; the joys of the edit button on Android. Not sure about over-cooked, but cold Brussels sprouts are good in the old Stephen’s Day turkey sandwich. Whaddaya mean, Stephen’s Day? Christmas night! Though I think that was more in the old days when we had Christmas Lunch rather than dinner, before we got notionz. I used to hate them but stir-frying them was a bit of a game changer for me. I know you mean sick like the kids say it, scottser, so yes. We *are* sick. Brussels sprouts are nice. Cauliflower can fupp off though.